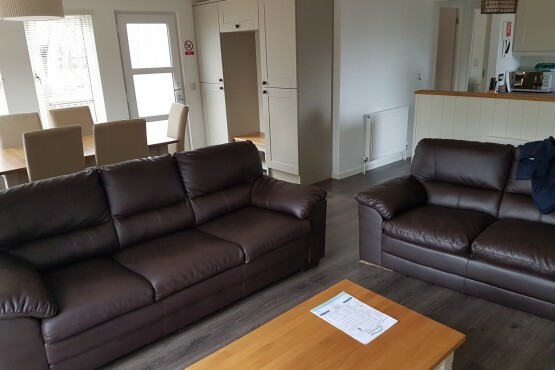 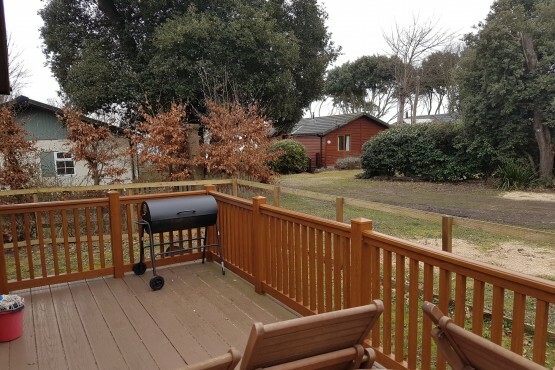 A Superb dog friendly lodge that sleeps 8 people at Cliff House Holiday Park and one of our 'Private Owners Investment Club' owned self catering fleet. 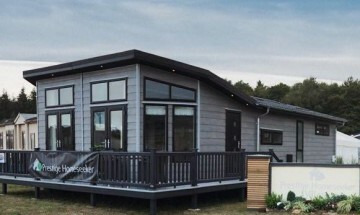 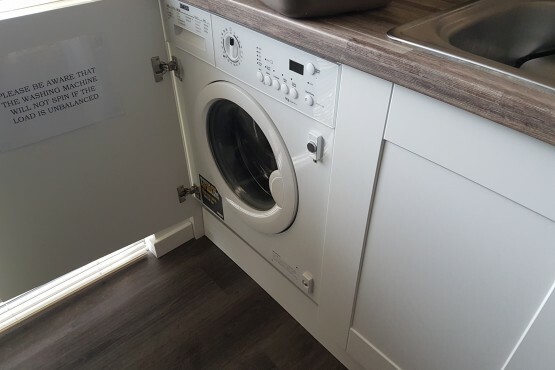 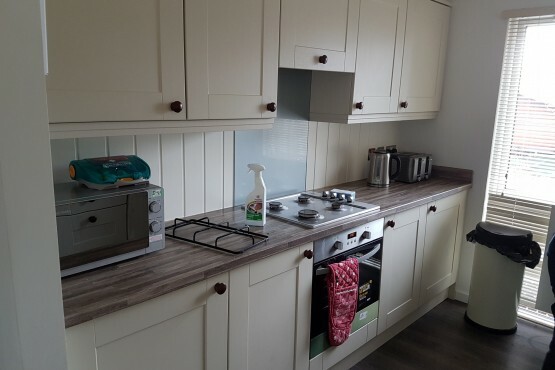 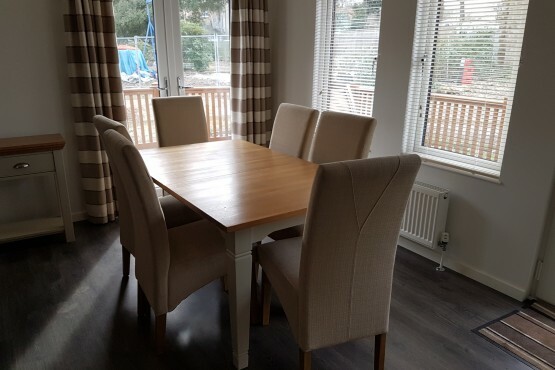 This is the Cambrian Holiday homes Plantation model with double glazing and central heating which makes a fabulous holiday base from which to explore the local area. 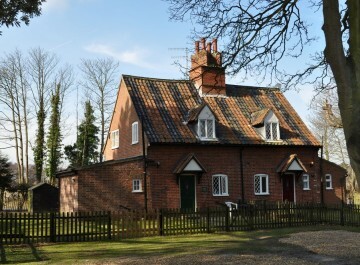 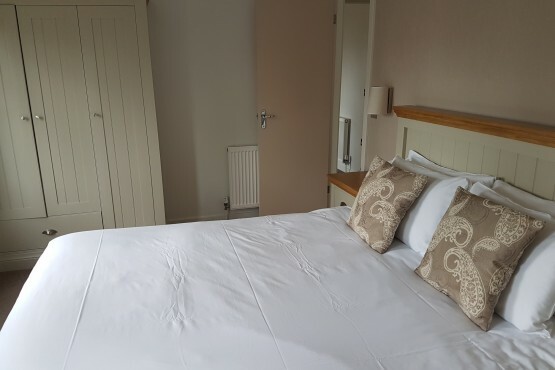 With Aldeburgh, the Seaside Town of Southwold, Market Towns and the City of Norwich, fabulous countryside walks and beach time all within reach you will not lack in things to do and see in this area. 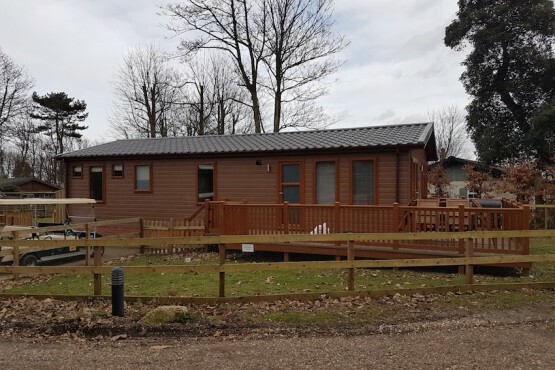 The Lodge is 3 bedroomed with en suite to the main bedroom and is pet friendly so you can bring your dog with you! 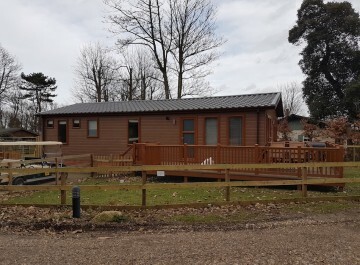 If you would be interested in earning a return on an investment please don't hesitate to call Steve on 01728 648282. 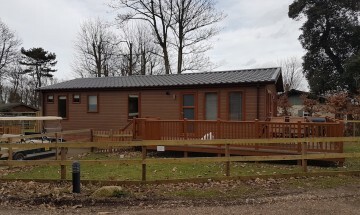 This lodge is built to a high insulation level British Standard 3632 has double glazing, central heating, fitted kitchen, washing machine, double glazing, 3 bedrooms, BBQ, free WIFI in the bar area, TV with free sat. 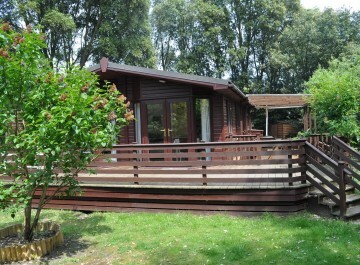 It includes all linen and is fully kitted out with everything you may need... just bring the sunshine! 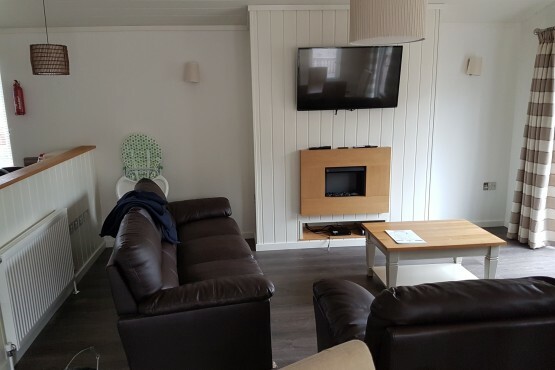 The lodge is dog friendly! 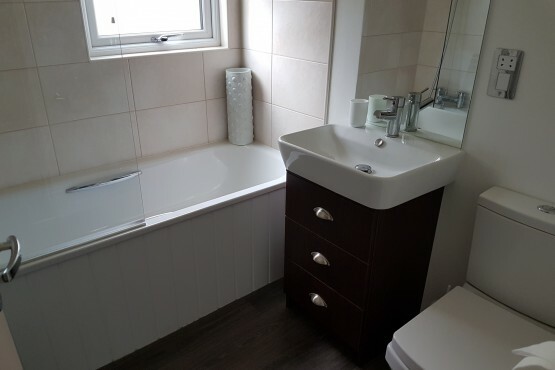 There is a family bathroom and an ensuite shower/ toilet to the main bedroom. 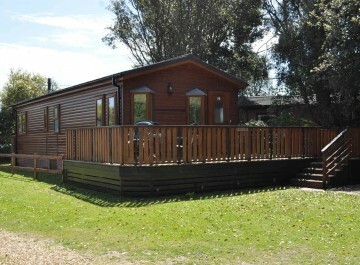 The lodge is near to the steps down to the beach and a short hop to the bar!